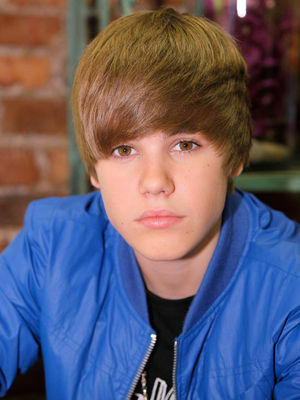 Events > 2010 > June 3rd - Justin Bieber Kicks Off 1-800-Flowers.Com Summer Of Smiles. . Wallpaper and background images in the জাস্টিন বিইবার club tagged: bieber 2010 one time justin bieber justin omg personal bieber fever.